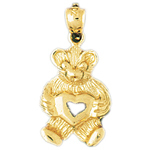 Teddy bear charms make endearing gifts. 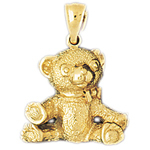 Our designers have assembled a loveable collection of 14k gold teddy bear jewelry featuring a large variety of styles, sizes and designs, all meticulously crafted to create an enduring keepsake. 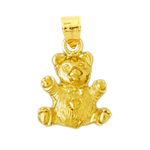 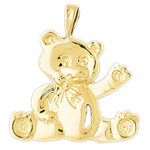 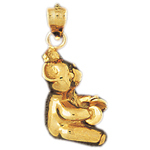 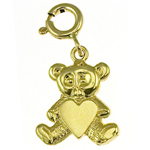 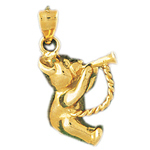 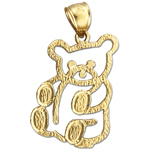 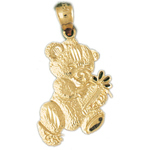 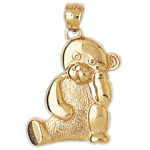 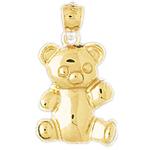 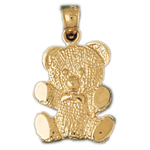 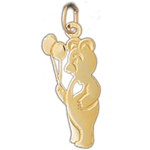 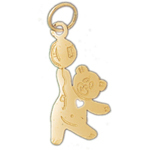 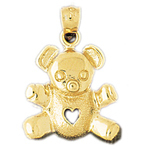 Browse our gold teddy bear charms today to find the perfect addition to your charm bracelet or necklace.